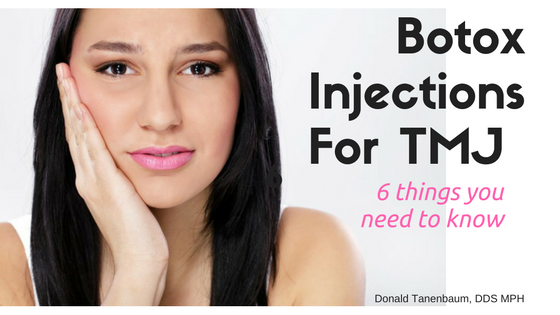 During the past few years in my practice as a dentist who focuses primarily on TMJ and orofacial pain problems, I have seen a lot of success using Botox injections for TMJ to treat muscle pain and oral nerve pain. First-line treatment for jaw muscle pain (and spasm or tightness) is dictated by a careful evaluation to identify why you have symptoms in the first place. For example, it may be necessary for you to change some daytime habits, postures and behavioral tendencies that fatigue the jaw and neck muscles.Or if you clench or grind your teeth at night you may need to wear a protective night guard. In addition, you may get relief from medications, home jaw and neck exercises, breathing exercises, meditation, a change in your diet, or all of the above.Muscle injections or dry needling would be next in line along with visits to a physical therapist, chiropractor or osteopath who would work to promote muscle comfort. The bottom line, however, is that you the patient, must participate in the process of getting better and Botox will not produce the desired goals if the underlying reasons for your pain have not been identified and dealt with. What is an orofacial dentist? Is it TMJ or fibromyalgia? 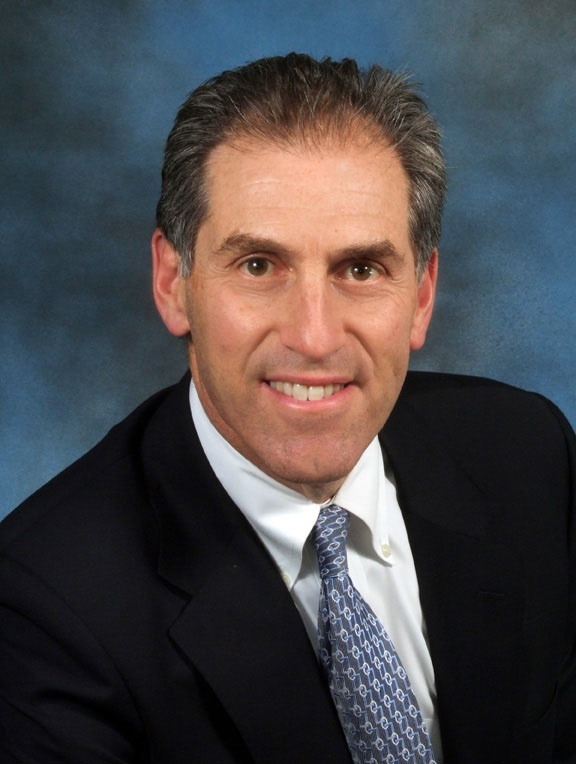 Dr. Donald Tanenbaum is a dentist with offices in New York City and Long Island, NY. 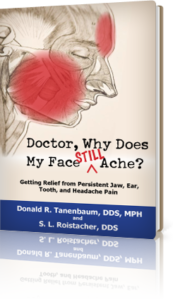 He is uniquely qualified to diagnose and treat problems associated with facial pain, TMJ and sleep apnea. To make an appointment for a consultation, call: Manhattan: 212-265-0110, Nassau & Suffolk counties: 631-265-3136.